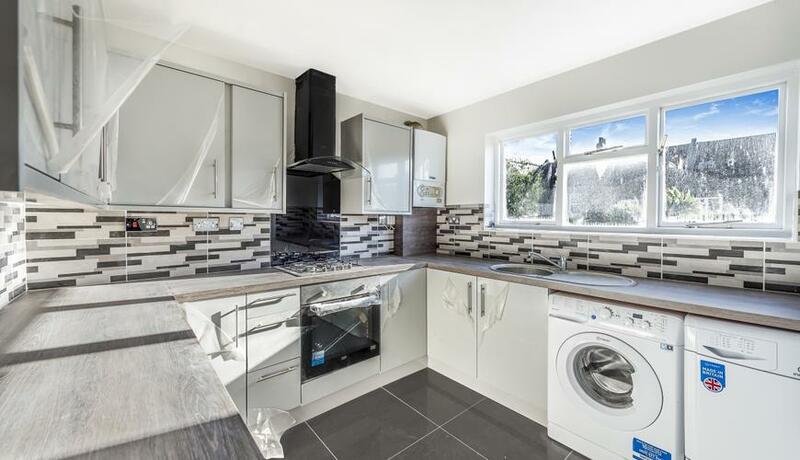 A stunning and beautifully presented two bedroom, split level flat in Felday Road SE13. This superb home has undergone a grand renovation and currently boasts high ceilings, neutral décor throughout, a spacious reception room with period features which is also complimented with a modern and brand new bathroom and a separate kitchen with integrated appliances. Offers fantastic transport links and allocated parking. Offered unfurnished and available now.